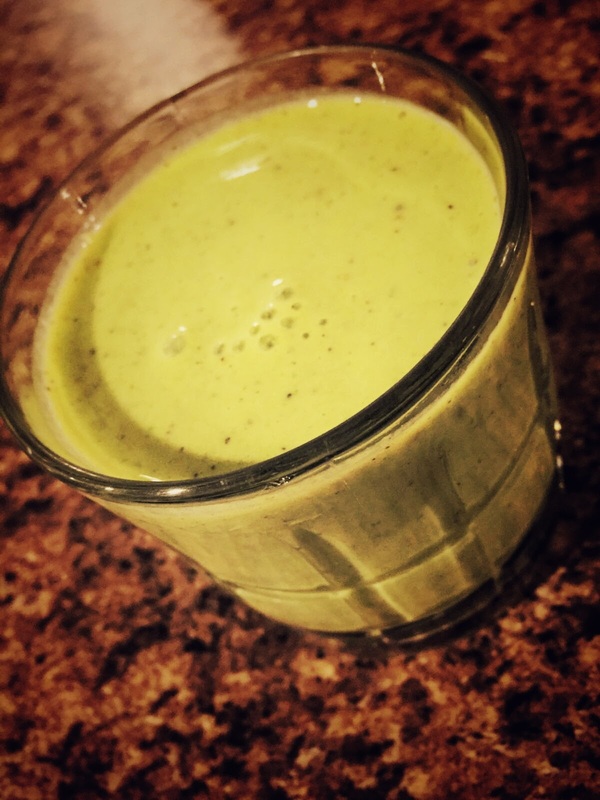 Great for a detox after a long weekend or as a juice cleanse! 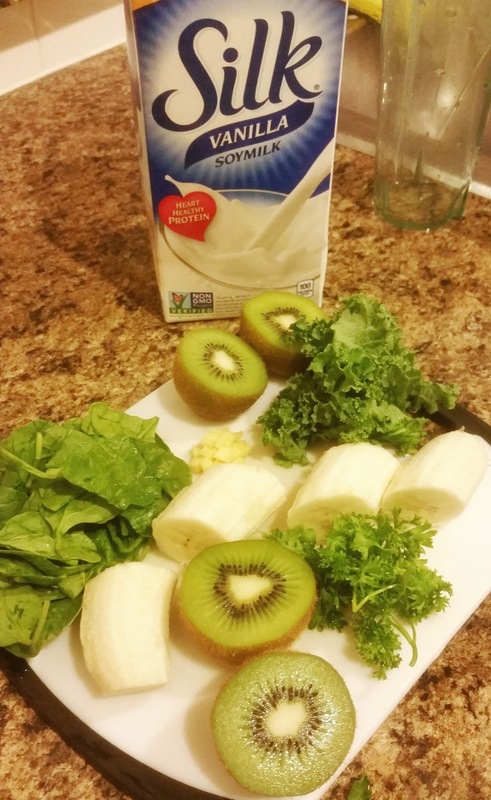 This green smoothie is low sugar, low carb and great for weight loss goals! Feel free to mix up this recipe to incorporate your favorite greens. Remember, keeping a variety of deep greens is key to getting all the important nutrients. 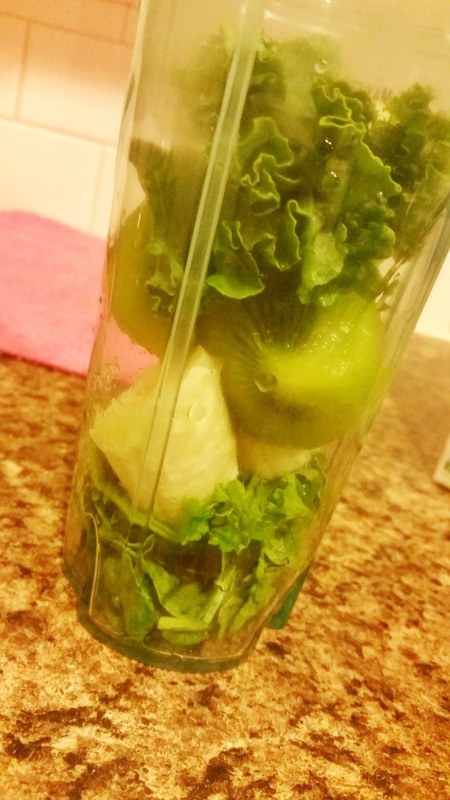 You can also switch up the fruit – fruits that I find go well with green smoothies are: apples, limes, lemons, and pears. Let me know how you like it guys! !